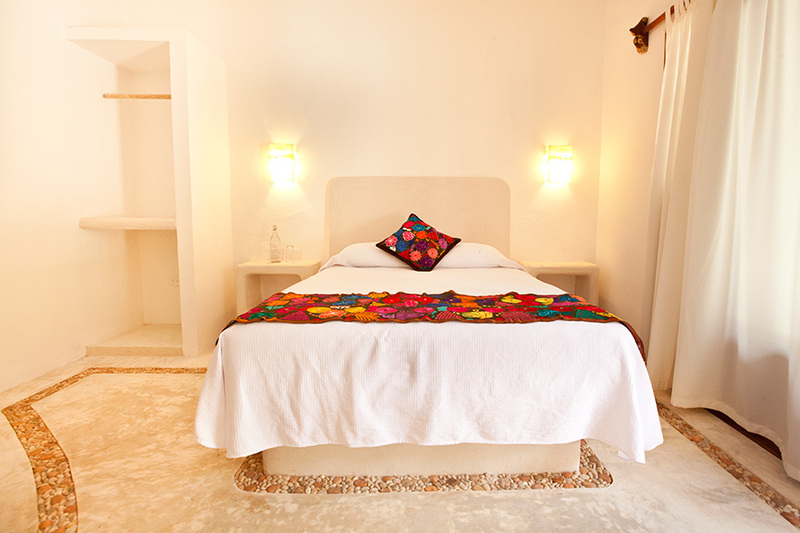 Casa Iguana is a small boutique hotel on the best beach on Holbox Island. 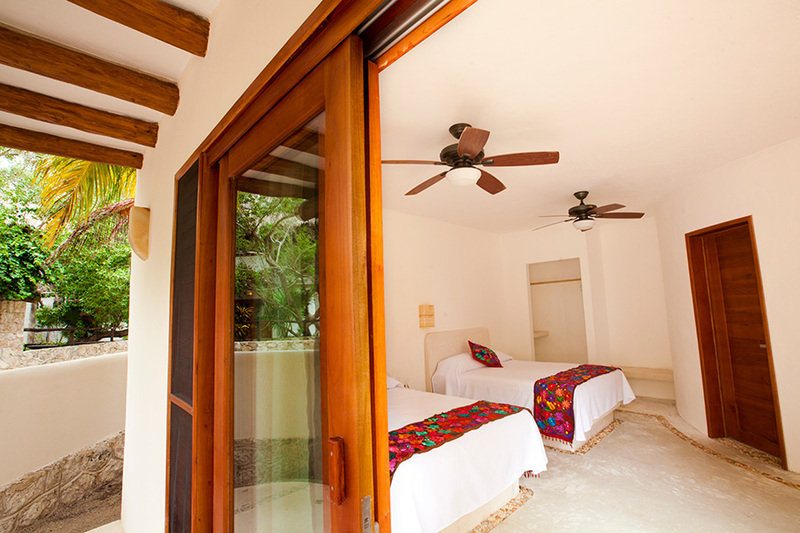 It has few rooms so it is perfect for those who want a quiet break in the best destination of the Yucatan Peninsula. 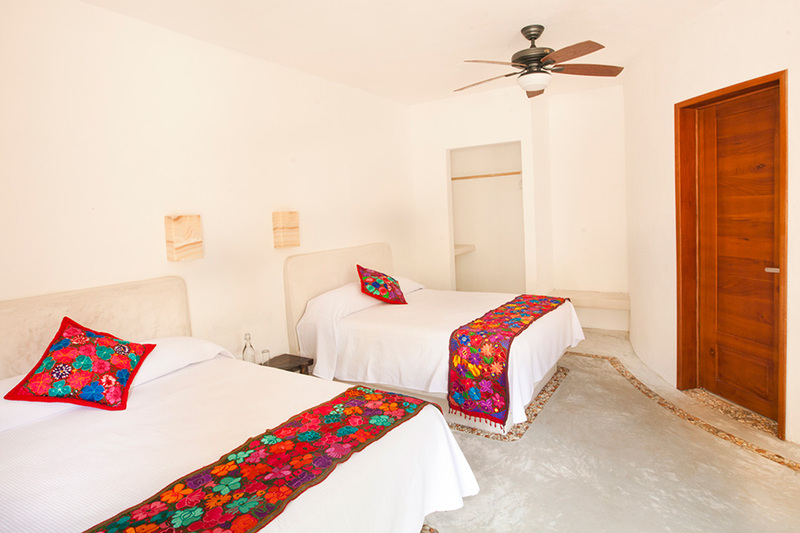 Our rooms as well as facilities are newly remodeled to give our guests the quality and service they deserve. 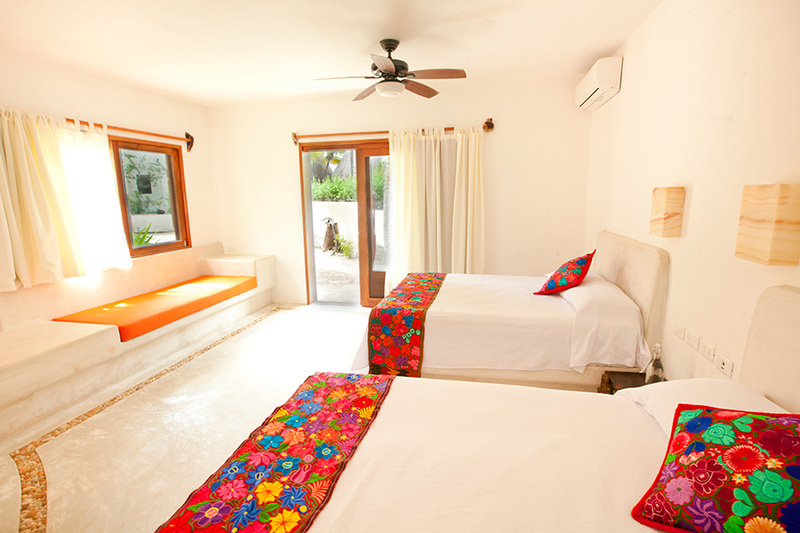 Our staff is made up of honest and active people who will be willing to make your stay unforgettable. We remind you that we are a petfriendly hotel and we love animals so do not hesitate to come with your pet and enjoy our beach with them. We have the best chef on the island in charge of our restaurant El Huacalito, we recommend you try their dishes and check that it is the best restaurant on the island. 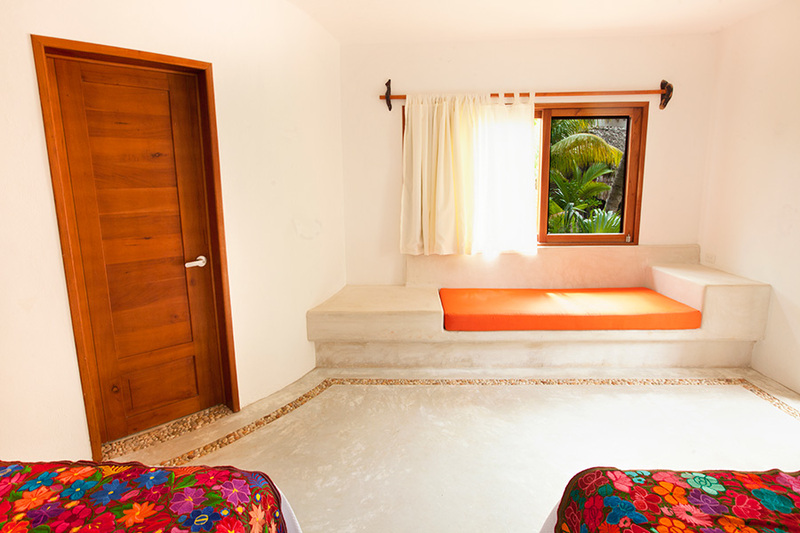 And finally we want to invite you to know our facilities, we have 2 outdoor pools with shallow area for children, as well as a spa with massage service, aromatherapy, and beauty salon for a full service. We offer a wide variety of massages that can be provided at the beach or place of your preference. The whale shark is the main attraction, however we have other tours that may be of your interest. 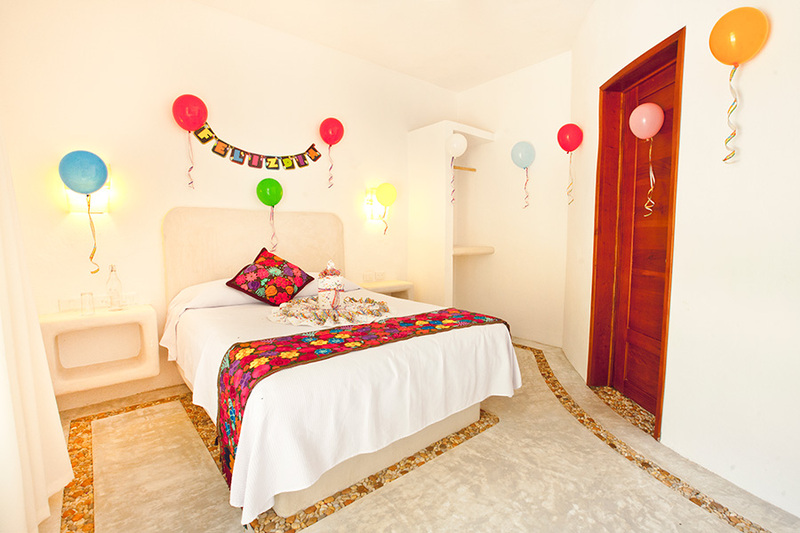 The hotel is right on the beach so just take few steps from your room to feel the ocean, and we have free beachbeds for our guests.